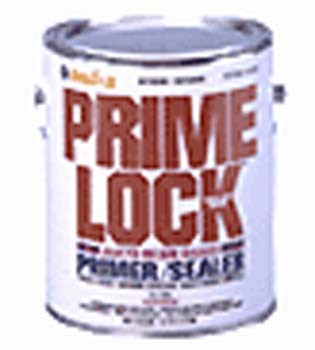 Paint Store :: Shop by Brand :: Insl-x :: INSLX IN12841 PS 7000 WHITE PRIME LOCK ALKYD PRIMER SEALER SIZE:1 GALLON. VARATHANE 12844 211776 WOOD CONDITIONER SIZE:1/2 PINT PACK:4 PCS. ALLWAY SX1-1/2F 1-1/2" FLEX SOFT GRIP PUTTY KNIFE PACK:5 PCS. ZINSSER 249200 CLEAR B-I-N PRIMER SEALER SIZE:1 GALLON.